Palestinians are more determined to resist and demand rights whilst powerful forces aim to erase them off map. They shape adults’ views and behaviors through their control over media outlets and cinematography. They manipulate economy through their control over the Federal Reserve, the banking system and Wall Street. They control the White House and the Congress through bribery in the form of campaign contributions, sexual “favors”, and Israel-first-loyalty of dual citizenship politicians. Facts show that 89% of American Senators and Congress hold dual citizenship with Israel, and each emphatically states that “The US will always stand with our friend and ally, Israel” right or wrong. Our administrations have given Israel billions of our tax money; $3.8 bn a year for the next 10 years, besides all the free military aids and financial donations by the so-called church and private organizations. While our school system is facing budget cuts the Israeli students get free education from elementary to university studies subsidized by our tax money. While we have millions of homeless in our streets, Israel is building modern colonies on usurped Palestinian land subsidized by our tax money. While millions of our citizens cannot afford to have medical insurance, every Israeli citizen gets free comprehensive medical coverage for life; subsidized by our tax money. Our administrations had opposed, vetoed and violated UNSC resolutions, bribed member countries to vote with us and threatened those who did not. Our rude ambassador to the UN; Nimrata “Nikki” Haley’s intimidating threat of “we are taking names” of countries who vote against Israel has been blessed by Trump’s administration. Our national security adviser; John Bolton, threatened International Criminal Court (ICC) and its judges if they investigate the US and Israel of war crimes. He also threatened all countries that would cooperate with the ICC in such investigations. His threats admit implicitly that US and Israel had committed war crimes. Still to make matters worse and to make the US even more criminal than it is already now, those Judaic global power elite; the hidden global government, who controls both Israel and the USA, is pushing our administration to commit yet another global genocidal crime against the Palestinians as they had pushed our American “founding fathers” in the past to commit the genocide of more than 100 million native indigenous American Indiansthroughout the North American Continent; and the 6-150 million African slave holocaust. The deal of the century; also dubbed Trump’s deal, is just another phase in the Greater Israel Project. The previous phase; Oslo Accord, granted Israelis Palestinian recognition and approval of their existence on 78% of Palestine, gave Israel control over Palestinian tax collecting process, paved the way for Israel to form economic, political, security, and military cooperation with some Arab countries, did not restrict Israel from expanding its colonies on usurped Palestinian land, and postponed the main issues of Jerusalem status, refugees right of return, water allocations and border recognition until 1999. In return the PLO gave up its military struggle to liberate Palestine, agreed to function as an Israeli proxy security forces to suppress any Palestinian dissent or uprising, and accepted a fake authority over 22% only of Palestine proper. Following the commands of their racist god not to make peace covenant with their enemies so that he will drive them away little by little (Exodus 23: 30-32) Israel did not honor Oslo Agreement, rather they continued murdering Palestinians, usurping their land and expanding and building new colonies in the West Bank area allotted for the future Palestinian state. Israelis, with President Abbas as their puppet, had also disrupted the Palestinian political process and election, and directed Abbas to oppose and isolate the democratically elected Hamas government in Gaza. A person like Abbas, who gave up his right of return to his birth place; Safad, will betray his own people and give up Palestinian right of return. Trump started in December 2017 with the recognition of the whole Jerusalem city as the capital of Israel and the decision to move the American embassy from Tel Aviv to Jerusalem in violation of all international agreements. The Palestinians were offered the small town of Abu Dis as their capital. Trump assigned this task to his ardent Zionist Jewish son-in-law; Jared Kushner, and later added his advisor on Israel; Jewish Jason Greenblatt to the team. Both met with Arab leaders; Saudis, Emiratis, Egyptians and Jordanians, discussing the specifics of the deal. They did not meet with Palestinian officials, who rejected Trump’s recognition of Jerusalem as Israeli capital and the embassy move, announced US as an Israeli partner rather than honest peace broker, and refused to meet with the American team. Trump’s next step was to end the refugee issue. In January 2018 he decreased American aid to the humanitarian United Nations Relief and Works Agency for Palestinian refugees (UNRWA) from $365 million to $65 million, and in August 2018 he cut all aids to this international organization. He diverted the money towards “more urgent projects” in Israel such as housing projects (settlements/colonies). These colonies grew from 144 before Oslo Accord to 515 after Oslo and are still growing. 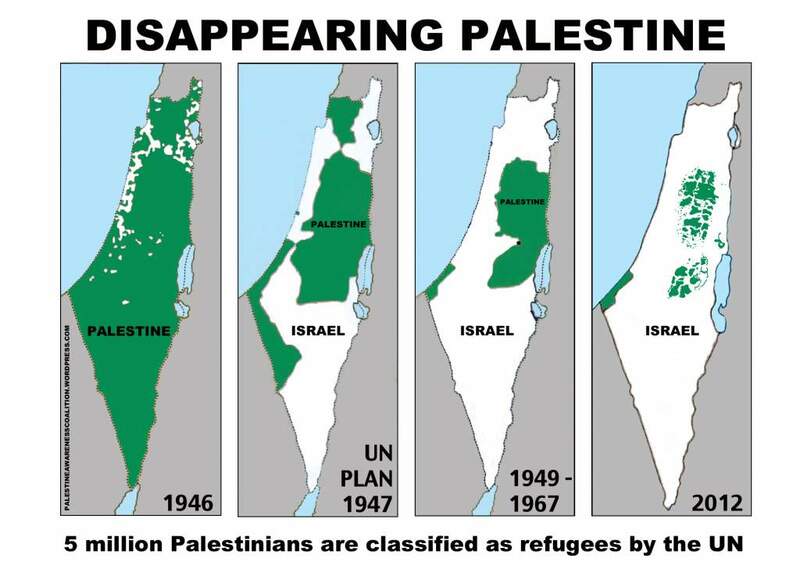 UNRWA is the life line for 5.3 million Palestinian refugees living in 58 refugee camps in neighboring Arab countries. The plan is to give economic aid to these Arab countries to grant Palestinian refugees legal citizenship, thus ending the refugee problem. At least that is what Trump is planning for. Trump and his son-in-law Kushner are not politicians; they lack political experience. They do not have enough historical knowledge of the Middle East, and have no understanding nor appreciation of the Palestinians’ mentality and sentimentality. Thinking as businessmen, they believe that money can buy everything. As a businessman Trump had filed for bankruptcy several times, and his attempts to buy Palestinian approval will bankrupt too. 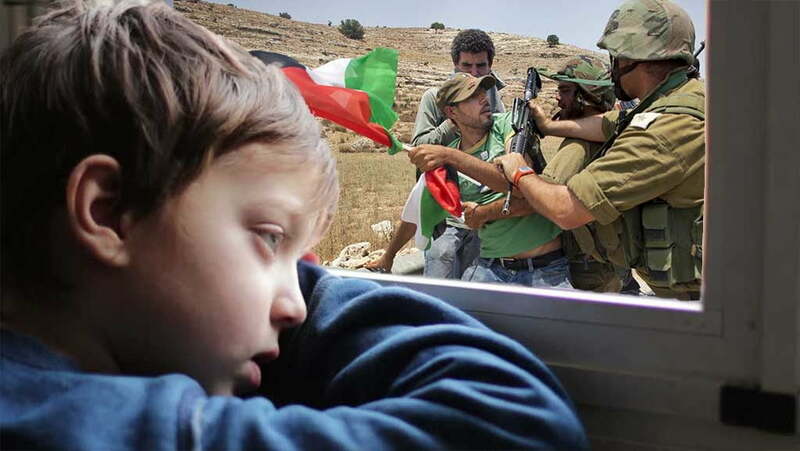 He does not understand patriotism such as that of Palestinians, who have been fighting for their freedom and their homeland for generations and are sacrificing precious lives to obtain it. His attempt to starve or to bribe Palestinians to succumb to his policies will backfire violently. Palestinians become more determined to resist and demand their rights as we see in Gaza. They would starve to death anyway, mind as well die honorably while resisting rather than die silently. Trump’s genocidal policies are planting the seeds of violence, and will reap more violence.